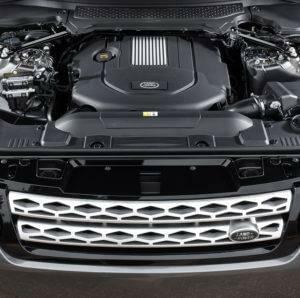 Land Rover diesel engines are among the most fuel efficient and cleanest powertrain options in the world. 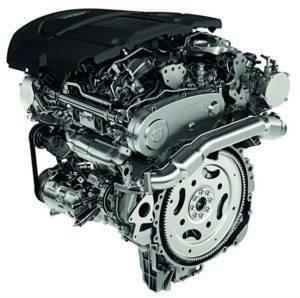 Diesel engines provide consumers with many driving benefits including improved fuel economy vs gas engines, impressive performance and environmental friendliness. 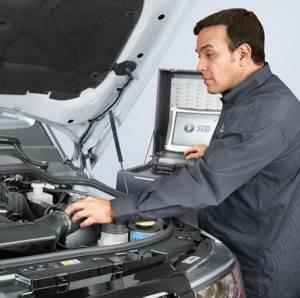 There are plenty of diesel enthusiasts who remain loyal to this powertrain after experiencing the benefits first hand. Recent media conversation around the cleanliness and relevance of diesel has potential customers questioning the benefits of diesel technology. 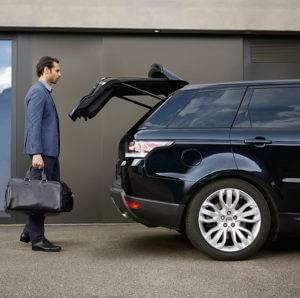 As customers shop for their next vehicle, we would like to share proof points on how Land Rover diesels are designed to meet the needs of our consumer’s lifestyle and how they respect our environment. 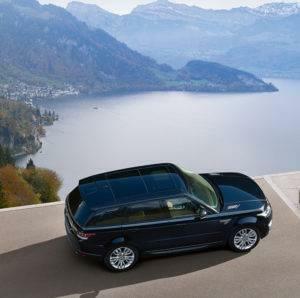 – Land Rover offers 3 diesel models, more so than any other luxury manufacturer. (Land Rover; Range Rover Sport, Range Rover, Discovery). – Land Rover diesel engines are amongst the cleanest in the world. Their pollutant emission levels (NOx, PM, PN) are comparable to the equivalent petrol engines. – All Land Rover vehicles feature advanced Selective Catalytic Reduction (SCR) exhaust aftertreatment (DEF, commonly known as AdBlueTM) which helps reduce NOx emissions. – Between 2004 and 2016 Land Rover average worldwide NOx emissions have reduced by more than 90%.